Generation Rx educates people of all ages about the potential dangers of misusing prescription medications. In doing so, we strive to enhance medication safety among our youth, college students, other adults in our communities, and seniors. Prescription medications can help us live longer and healthier lives, but any medication has the potential to do harm – especially when misused. 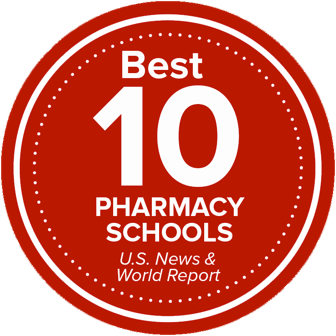 Since 2007, the College of Pharmacy at The Ohio State University and the Cardinal Health Foundation have partnered to provide open source educational materials that anyone can use to help prevent the misuse of prescription drugs. These ready-to-use resources are designed to provide everything you need to make a presentation or offer a program in your community, school or college. Be a good example to those around you by modeling these safe medication-taking practices and discussing the dangers of misusing prescription drugs with your family, friends, colleagues, students or patients.